Help Us Get Out The Vote! Click below to sign up for our final days of GOTV! 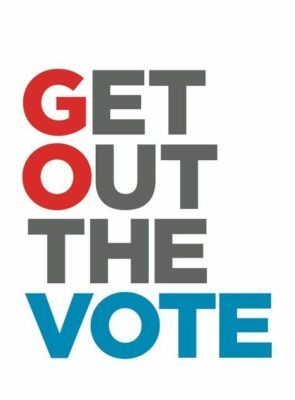 We will be knocking on doors and making phone calls reminding all 26,302 Democrats to vote on Tuesday November 6th!